Make sure you do not miss ELIAs booth at Tekom (Wiesbaden, Germany) between 5th-8th November. 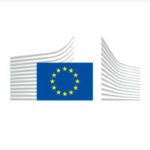 Thats where you can meet representatives from Pangeanic, the translation company. 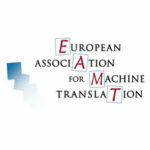 Check our booth for a free demo of how machine translation can make an impact on the speed at which you publish. 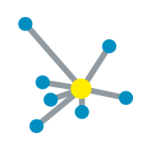 Meet experienced project managers and post-editing personnel with years of experience in customized machine translation developments. Learn how your previous translations can be put to good use to create engines that will translate like you want, with your own style and terminology. 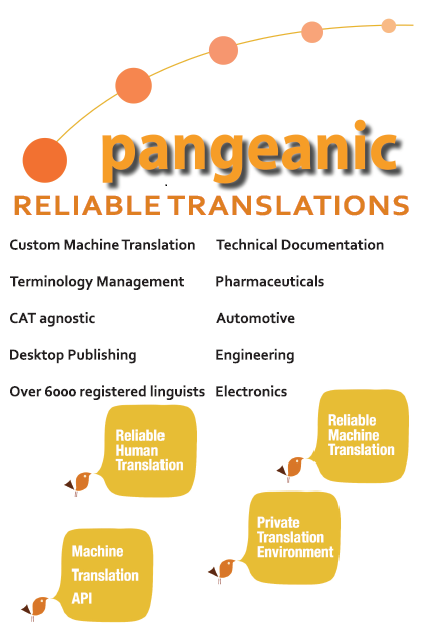 Bring along some bilingual materials and start a free training period to get a taste of how Pangeanic can become your translation vendor of choice.